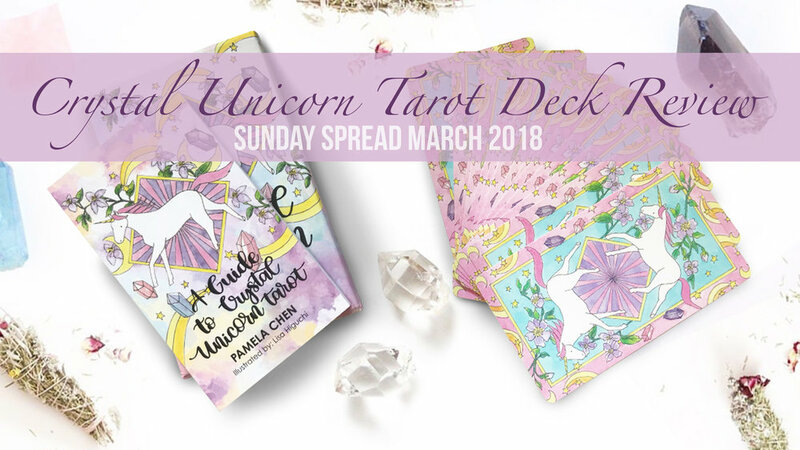 This month on the Sunday Spread: we imagine, sparkle, and manifest with a review of Pamela Chen's new Crystal Unicorn Tarot to bring ritual and intention into our lives! 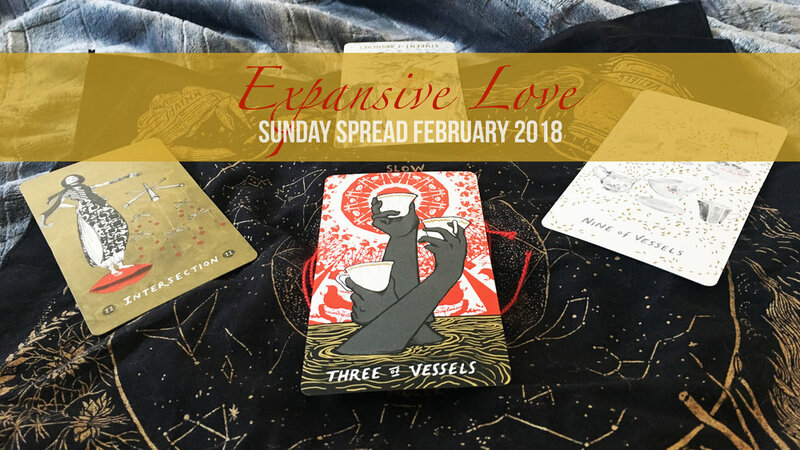 This Sunday Spread is dedicated to finding and giving all the different kinds of love in our lives! Some New Year Perspective over at the Sunday Spread table this month! Hey Friends, the holidays will soon be upon us! I know it can be a wonderful and complicated time where boundaries sometimes have to be renegotiated. If you're in need of a little support, this month's Sunday Spread is all about how to take up space. 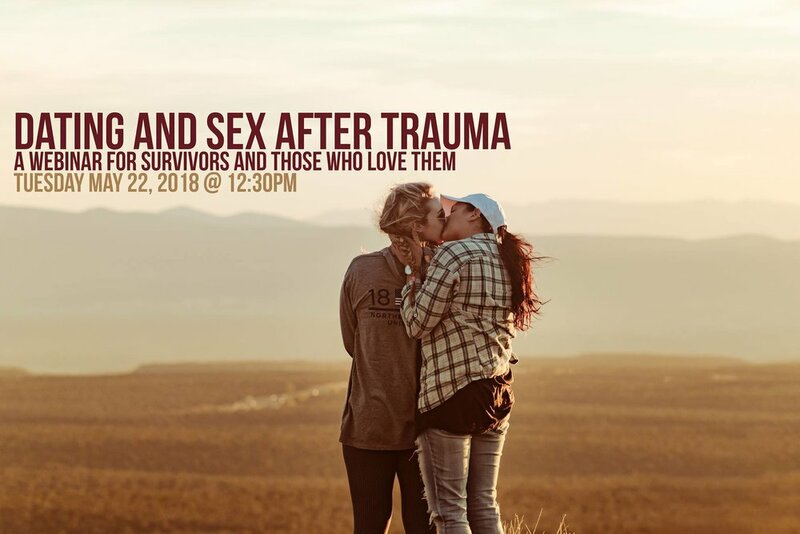 It's National Coming Out Month everybody! This Sunday Spread is dedicated to defining our boundaries, expressing our needs, and honoring our identities.